When people think of hiking, they typically don't imagine a setting within a city. These trails, however, make you feel just as part of nature as if you were in the mountains--except for the usual paved trails of course! We want to hear about your hiking adventures, so be sure to send us a review and/or a picture! 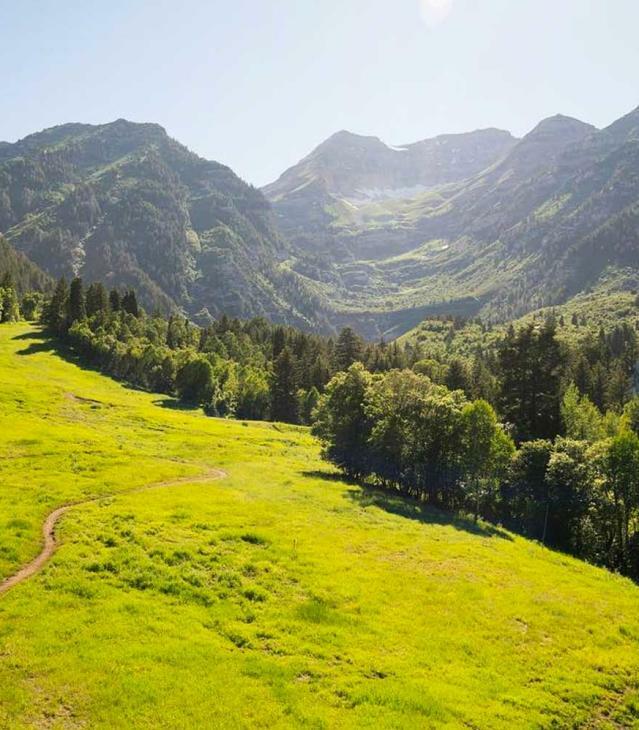 Also, be sure to use the hashtag #exploreutahvalley when posting your hiking and biking adventures on Instagram and Facebook!